As Communications Coordinator, Joan is responsible for streamlining communication within the firm and for ensuring that the information and news that TGS delivers serves its clients well.  She has been with TGS since 1991 and has held many positions over the years, including Operations Manager and Financial Planner. Joan is a graduate of the University of Rochester where she majored in English and history. Whenever time allows, she writes fiction. 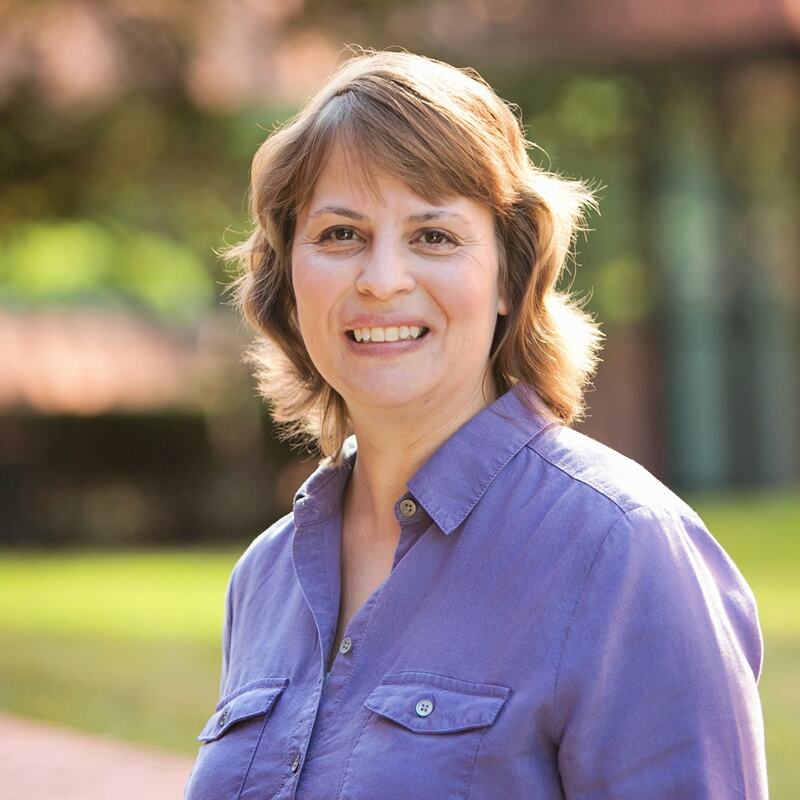 She is a member of the Brandywine Valley and Wilmington Writers’ Groups. Joan lives in West Chester with her husband, Ron, a retired police officer. They have two sons: Kevin and Matthew.